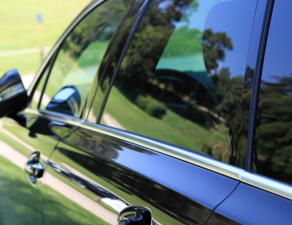 Where can I find qualified professionals for hail damage repair for windshields? This is a question most Americans ask themselves after a hail storms. This particularly applies to residents that live in states with hail storms that sometimes produce large hailstones, sending golf-ball-sized ice into the windshields of unwarned drivers (ahem…the Great Plains and Midwest)! Here’s the short answer: go to Glass.net and take 30 seconds or less to get 3 free quotes from companies near you that provide hail damage repair for windshields. 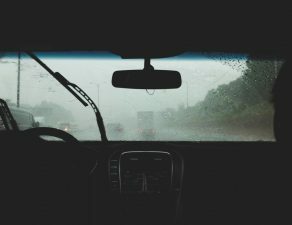 If you want to know more about windshield hail damage repair, we prepared this article with useful information and advice. 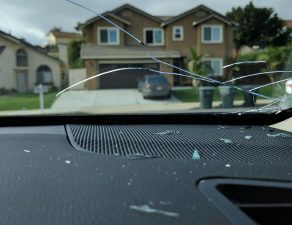 Which Cities Most Need Hail Damage Repair for Windshields? Did you know that Colorado and Oklahoma are the states that need hail damage repair for windshields the most? However, the city where hail damage repair for windshields is most popular is located in Texas. 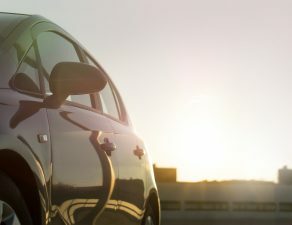 This according to a study done by CDS Business Mapping, a hazard mapping firm, which ranked the most hail-prone metro areas in the U.S.
All these cities experience at least 25 hail storms every year, which is why their citizens are most likely to need hail damage repair for windshields. 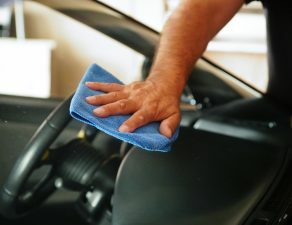 If your car is left unprotected during a serious hailstorm, you will likely need to find yourself in need of an auto glass company who does hail damage repair for windshields. But how can you tell if a repair is possible instead of windshield replacement? If the hail damage is not too severe, your windshield will probably only have a few chips. These don’t seem serious at first, so you may think you don’t need hail damage repair for windshields. But you do. Chips can be repaired easily and at a reasonably low cost. However, if left unrepaired, chips can grow into more severe damage: large cracks. And cracks are harder to repair. Large hailstones can damage your windshields considerably, resulting in cracks. If a crack is smaller than the size of a quarter, then it can usually be repaired. If it’s larger, your windshield will probably need to be replaced. Replacing a windshield is typically much more expensive than having it repaired. That’s why you should repair chips and small cracks as soon as they appear. 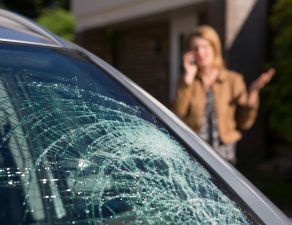 Your best option if you live in a city where hailstorms are frequent is to consider hail damage repair for windshields immediately after the storm ends. 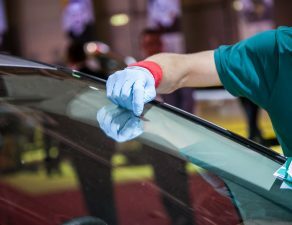 At Glass.net, we work with the largest database of professionals and companies who deal with hail damage repair for windshields. We can put you in contact with technicians available to repair your windshield in 24 hours. Plus, most windshield repair companies come to you at your work or location. 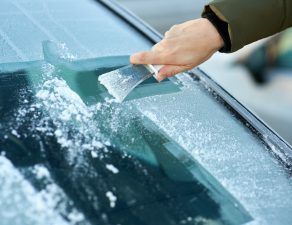 You can have the windshield hail damage repair done while you’re at home or at work. 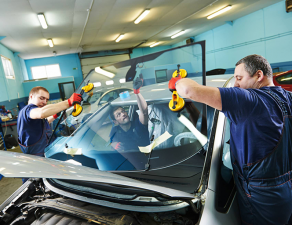 When you look for hail damage repair service for windshields services using Glass.net, you know you will be getting the best service in your local area. So how do you find the best windshield hail damage repair companies near you? Go to Glass.net and enter your zip code, car year, make & model. It takes less than 30 seconds, and you’ll get the 3 best quotes in your area – for free. What’s more, we’ll tell you their best features and services, as well as show you comments from previous users. You’ll have all the information to choose the one you like the most and schedule a repair.